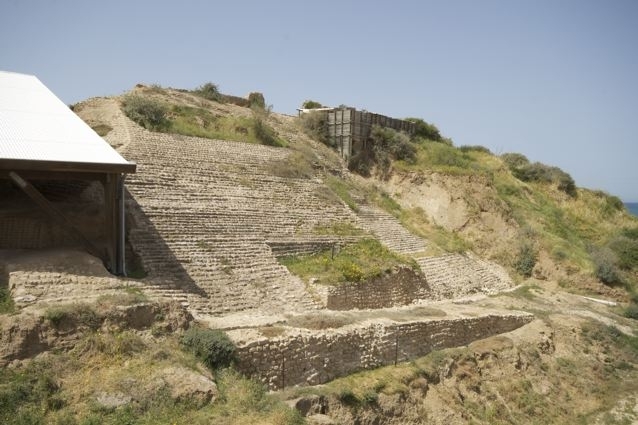 The Canaanite city of Ashkelon was established c. 1950 CE and had a population of approximately 15,000. About 100 years after the establishment of the city it was fortified by a wall and a moat. The city gate had an arch at either end, and is the oldest arch in the world. 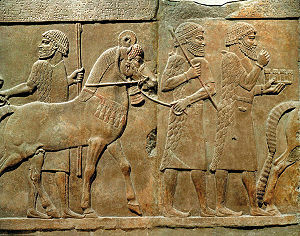 Ashkelon was conquered by the Philistines in the year 1175 BCE. The Philistine city was smaller than the original Canaanite city, and it was also fortified by a wall.